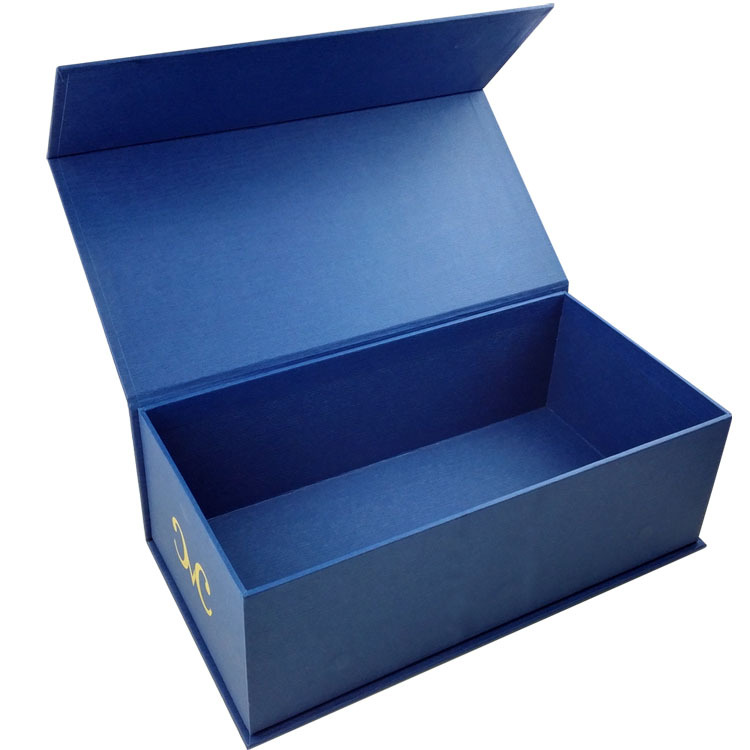 Product categories of Book (Shape)Gift Paper Box, we are specialized manufacturers from China, Book (Shape)Gift Paper Box, Gift Boxes suppliers/factory, wholesale high-quality products of Small Gift Boxes R & D and manufacturing, we have the perfect after-sales service and technical support. Look forward to your cooperation! Your packaging does so much more than just hold and protect your product; it makes consumers aware of your company and brand. Creating a look that is custom fit and tailored to your specifications is essential for your brand`s shelf appeal. 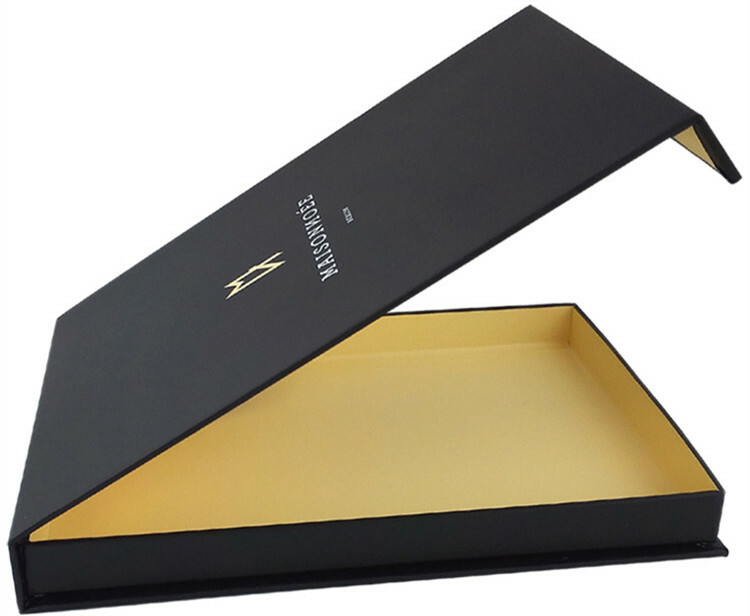 Custom printed book (shape) Gift Box packaging is the perfect way to showcase your products. Our custom design process allows you choose from standard size boxes or create a custom box to fit your product perfectly. All Book (Shape)Gift Paper Boxes have concealed magnetic snap shut front flap closure whether they have ribbon or not. All Gift Boxes can be printed, foil blocked or debossed with your own logo.